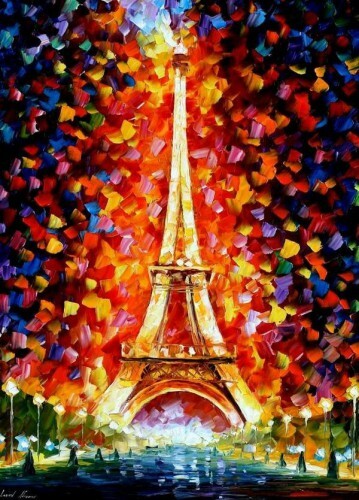 Since the discovery Leonid Afremov Eiffel painting, fell in love with the works of the painter. 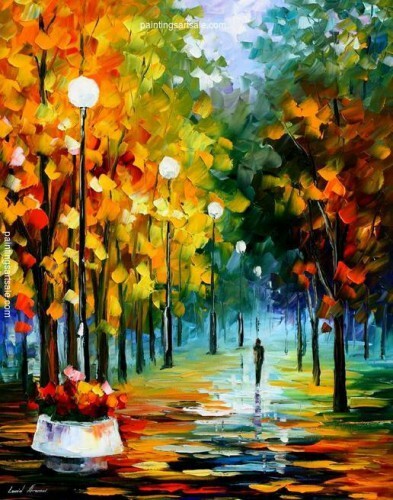 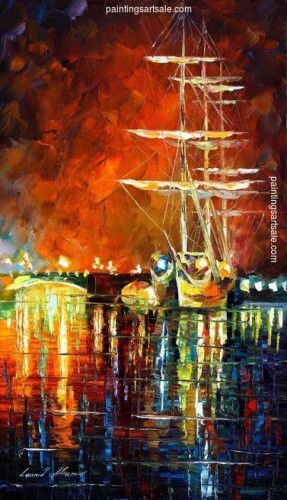 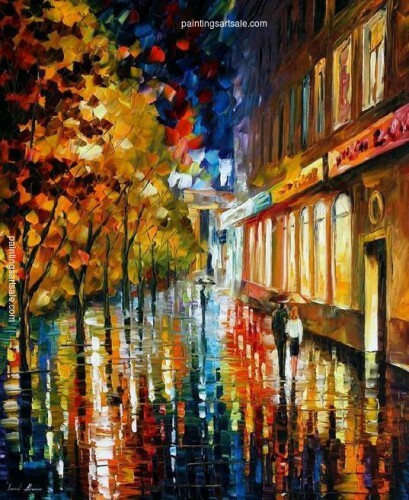 Leonid Afremov Most works are lit rainy night, I believe that people who do not like the rain to see his work, will be touched by his work, the original can be so beautiful rainy day, no one is gray, the mood has followed by this hot colors of the infection, for me, is simply a cure! 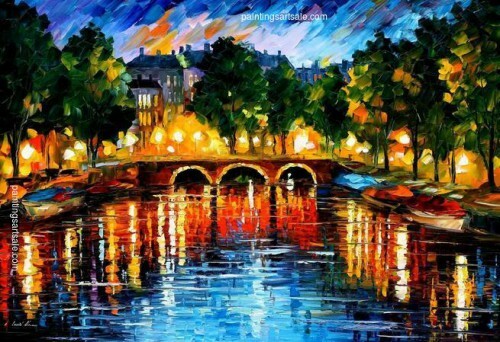 To be honest, I never understood enjoy painting, such as Van Gogh's top masters, I was unable to understand its charm. 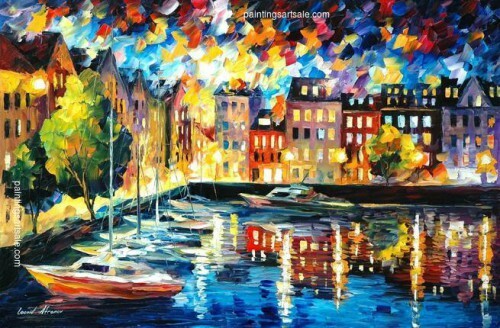 However, Leonid Afremov different, feel very warm, and it would be attracted, and also the first time I really feel that the unique texture of canvas art is so amazing! 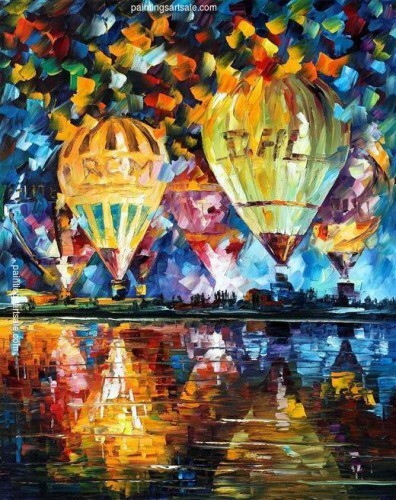 Since the discovery Leonid Afremov Eiffel painting, fell in love with the works of the painter.